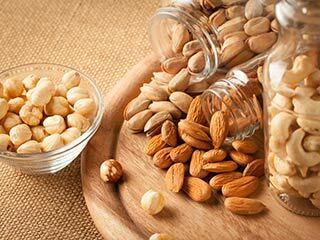 Pine nuts can be extremely beneficial to your health and you might find yourself crunching on this superfood as soon as we tell you the benefits it offers. Quick fact: pine nuts are not actually nuts, despite the name – they are nutrient-dense seeds which can replenish and revitalize the body. 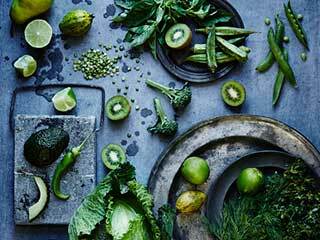 Binging on these can actually boost your health in six ways. If you are someone who is trying to maintain the weight, then pine nuts can help. 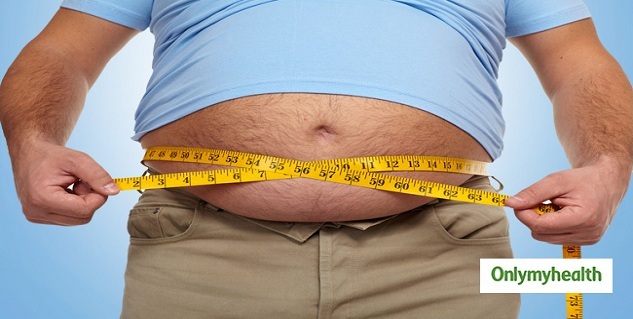 Yes, we know they are high in fat but when eaten in moderation, they can be of great help. They are rich in pinolenic acid, which can stimulate the intestines to produce hormones called CCK, helping to curb the hunger. What this does is it slows down the digestion process and makes you feel full. 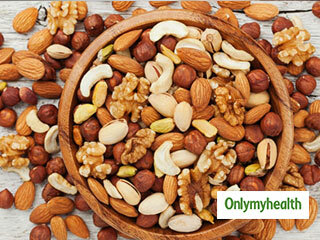 Various studies have shown that pine nuts are good for your heart. 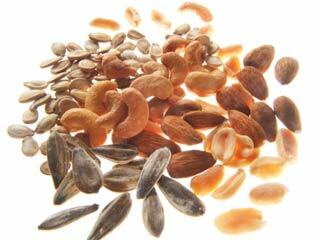 Pine nuts are rich in dietary fiber, arginine, minerals and antioxidant vitamins, all of which are great for your heart. 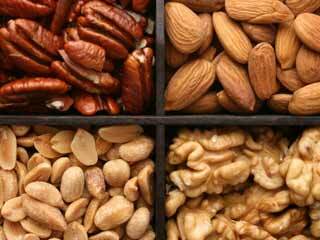 The pinolenic acid present in pine nuts helps keep your cholesterol in check. A handful of pine nuts can help you have a healthy blood lipid line, helping your body against strokes and heart-related diseases. 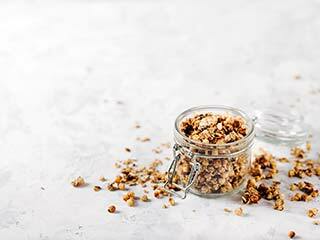 The countless benefits of pine nuts including protein, iron and magnesium help boost energy. Magnesium helps ward off the fatigue factors and fills you with energy. The fact that this food rejuvenates damaged tissues in your body can also help boost energy levels. We all know that calcium is great for bones but are you aware of the fact that Vitamin K is also beneficial for your bones? A study recently discovered that the high content of vitamin K in your body can lower the risk of developing osteoporosis. And pine nuts contain vitamin K, which helps strengthens the bones. Pine nuts have a profuse amount of beta-carotene and antioxidants that can help improve your eyesight. Pine nuts have lutein, also known as an eye vitamin; can help you get rid of your glasses. It can also help people with macular degeneration and cataracts. All of this possible if you just munch on a handful of pine nuts regularly. The diet you consume shows on your skin and hair, so we should always make a wise choice when it comes to food. 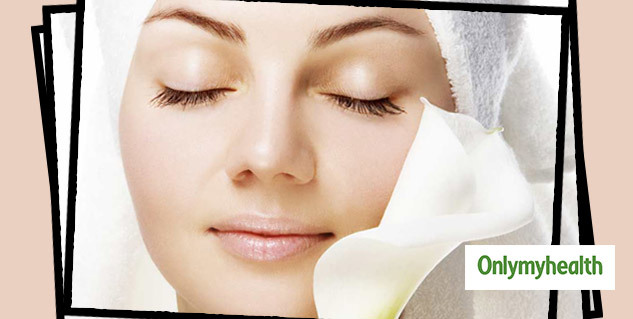 Pine nuts are rich in minerals and vitamins which help improve the texture of the skin. 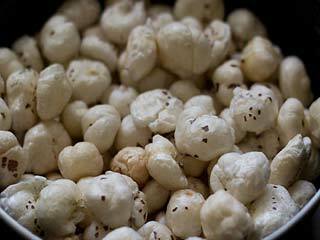 Consuming pine nuts can also help with scalp problems such as dry and damaged. 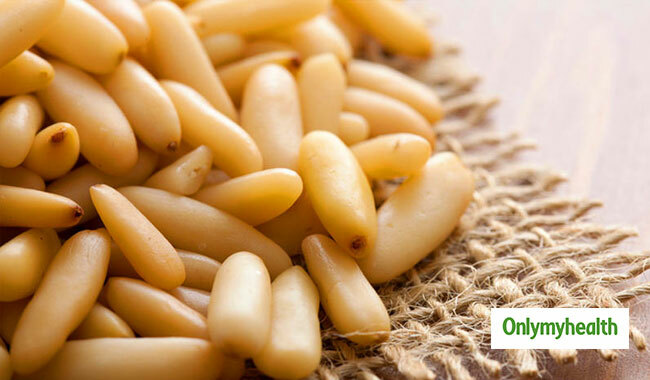 Pine nuts are rich in vitamin E, an excellent source for boosting hair growth. It also keeps the scalp in a good condition and it also combats the problem of hair loss and hair thinning. 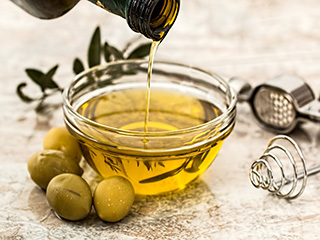 Consuming pine nuts can be extremely beneficial to your health and can help protect against many health issues including stroke, hair problems, et cetera. Incorporate pine nuts in your diet today to get all the health benefits it has to offer. For more related articless, download OnlymyHealth app.